Over the past 18 months, incidents of animal mistreatment have raised considerable concern in the Australian community. The mistreatment of animals cannot be condoned and, as the government regulator of live exports, it is important that the Department of Agriculture, Fisheries and Forestry (DAFF) acts to tackle the mistreatment of animals. Equally, it is worthwhile acknowledging the significant progress Australia has made in improving animal welfare. The introduction of the Exporter Supply Chain Assurance System (ESCAS) in 2011 is the most significant reform the live export industry has ever seen. ESCAS provides transparency and accountability for how exported livestock are treated – from the farm to the point of processing. This system means our commitment to the humane treatment of animals doesn’t stop when livestock are loaded onto a boat for export. As of 1 January 2013, all livestock exported for feeder or slaughter purposes are covered by ESCAS with the exception of Egypt, which is covered by a “closed loop” system with the same animal welfare requirements as those under ESCAS. This delivers the world’s highest animal welfare standards. Australia has now exported more than two million livestock animals under ESCAS, including 1.5 million sheep, 500,000 cattle and 14,000 goats. Australia is the only one of more than 100 exporting countries that requires specific animal welfare conditions for exported livestock. This means Australia is a world leader in animal welfare, both domestically and internationally, with ESCAS encouraging better welfare practices for livestock exported from other countries as well as from Australia. We are also one of a very few countries to have a national strategy for improving the welfare of animals kept for domestic and economic purposes. To improve all Australians’ understanding and commitment to animal welfare, the government also provides $1 million per year to the Australian Animal Welfare Strategy (AAWS). First developed in 2005, it aims to assist in the creation of a more consistent and effective animal welfare system. The AAWS brings together 140 experts in the use of animals, the science of animal welfare, those responsible for the care of animals, and welfare advocates. It provides a means for communicating improved animal welfare. Domestically, primary industries ministers from all states and territories are working to convert voluntary codes of conduct towards legally enforceable and nationally consistent animal welfare standards. Standards for the land transport of livestock are in place. Draft standards have been released for husbandry of cattle and sheep. Internationally, the AAWS sees Australia work in partnership with other countries to improve animal welfare around the world. We are also an active member of the World Organisation for Animal Health (OIE) and have strongly supported OIE activities regarding animal welfare for many years. The AAWS has been used as a model by the OIE for the development of the Regional Animal Welfare Strategy for Asia, the Far East and Oceania. 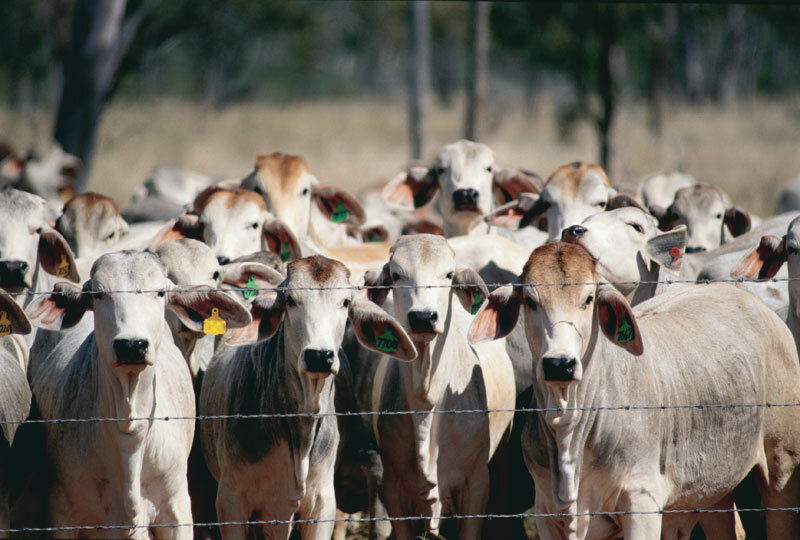 Another international initiative is the Australian Government’s Improved Animal Welfare Program, which provides $10 million over four years to support improved animal welfare outcomes in official development assistance for eligible countries importing livestock. Under the program, Australia is funding an expert for four years to work at OIE headquarters to develop and deliver training on OIE’s animal welfare standards. The simple fact is that we are making a real difference. For the first time there is a system in place that delivers transparency and accountability. 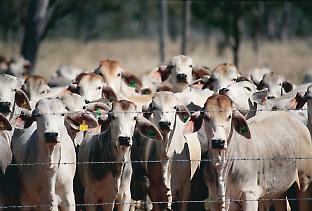 It ensures that exporters operate in line with the high animal welfare standards expected by the Australian community. When things go wrong, we now have a way to identify and fix problems along the supply chain. DAFF may impose measures and sanctions if exporters breach the ESCAS requirements. This may include removing non-compliant establishments from a supply chain, revoking export licenses or imposing additional export conditions, such as longer preparation times in registered establishments prior to export, more space for animals or additional stockmen on voyages. Australia is raising animal welfare awareness and standards around the globe because, as a country, we recognise that animal welfare does not end at our borders. The strong regulation system for Australia’s live export trade is good news. It delivers long-term security for livestock producers and exporters and improves the welfare of livestock.